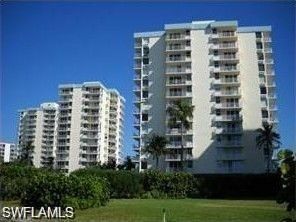 Lowest price in Estero Beach and Tennis. Comes with a tenant until May!! great investment for a few months then you can move in. No elevator needed. Just step right in. EBT is located on the south end of the Island and is close to shopping and restaurants.